Former marketing director of ALDI, Samuel Viney, has been appointed head of advertising at Westpac. Reporting into Westpac Group’s head of group brands, and advertising and media, Jenny Melhuish, the ASX-listed banking group said the appointment will play a pivotal role in helping it better connect with customers. “I am thrilled to be joining a company with such a rich legacy, and one that plays a role in the lives of millions of Australians. The work currently being produced by the team is truly world class, so I look forward to ensuring we continue to connect with customers in such a compelling way,” Viney said. Formerly customer interaction lead for ALDI South at the global headquarters in Germany, and marketing director for ALDI Australia, Viney brings more than 16 years of marketing and advertising experience to the role, including the management of large scale marketing programs and the development of customer interaction functionality. 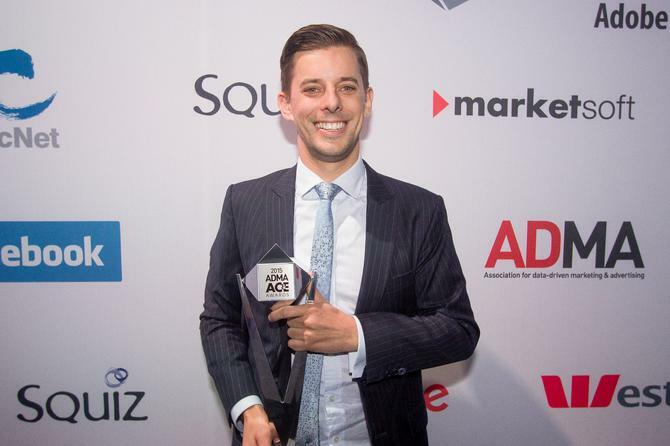 Under his lead, ALDI Australia won a number of effectiveness awards, helping to deliver significant sales growth and market share for the brand in a cluttered and competitive market. Viney has also worked with BMF, Publicis Mojo, Saatchi & Saatchi and Y&R, across some of Australia’s biggest consumer brands including NESCAFE, Lion Nathan and Coca-Cola. “Sam brings a unique set of skills and knowledge to Westpac, having worked with some of Australia’s leading brands and most respected advertising agencies. This experience will enable us to continue to find new ways to put customers at the centre of our communications,” Melhuish said.